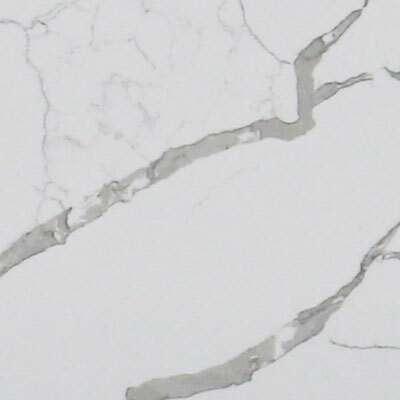 We offer a large range of manufactured quartz materials including Beltrami Quartz (BQS), Cimstone Quartz, Technistone Quartz & Silkstone Quartz. 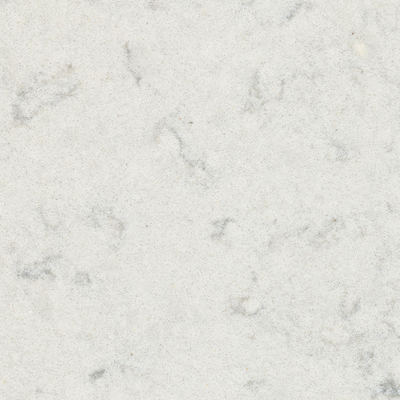 Quartz materials are 93 -94% quartz making them exceptionally hard and resilient to scratching. This is why they are so popular in kitchens up and down the country. Their resilience means that they do not become marked by knives, plates, and other products that usually harm kitchen work surfaces. They are also completely non-porous which means that they are exceptionally low maintenance both in kitchens and in bathrooms. 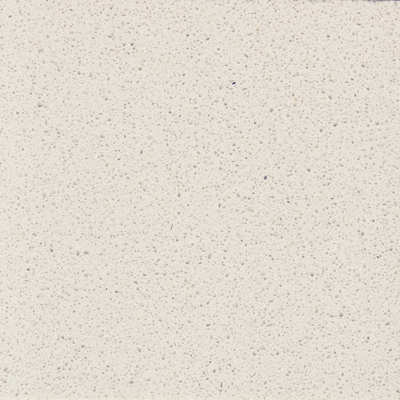 Quartz materials are an ideal surface for kitchen worktops, bathroom tops and wet rooms as well as other demanding applications. 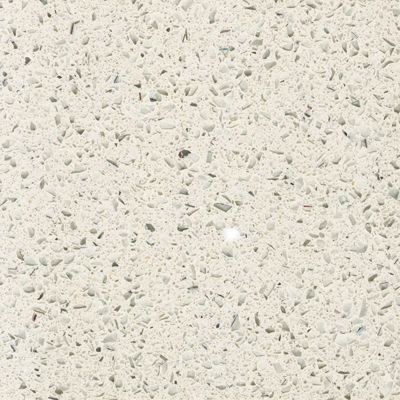 Quartz can be found in beautiful colours and stunning patterns. The various patterns and wide colour spectrum that can be found in this material is what makes it stand out in comparison to alternatives. 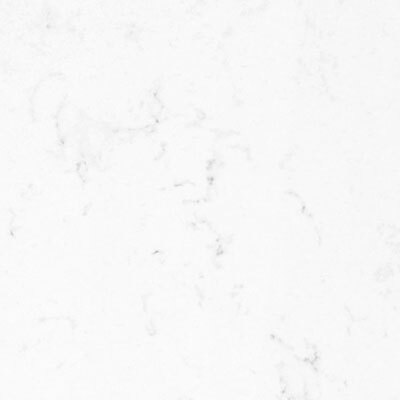 The rest of our quartz brands offer various warranties including Cimstone at 10 years, Technistone at 10 years. Ask a member of our friendly staff for a brands warranty information and also visit their website to register your slab. 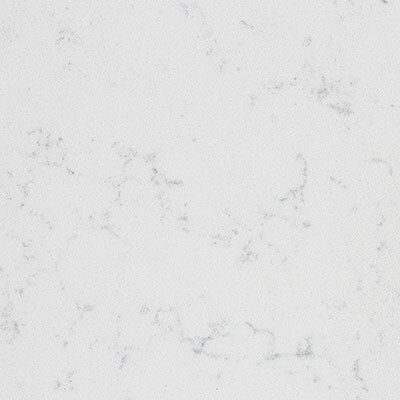 Quartz worktops are available to order in Derbyshire, Leicester, Stoke on Trent, Sheffield, Nottingham, Sutton Coldfield, Staffordshire, Mansfield, Ashbourne, and Buxton, plus many more locations across the UK.